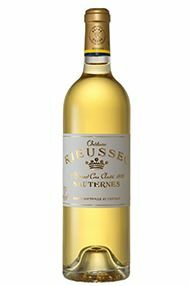 A successful year in Sauternes, largely due to the Indian summer that Bordeaux enjoyed and which produced excellent botrytis in the grapes. October in particular witnessed ideal weather conditions for Sauternes growers - namely mist and fog from the river in the mornings, followed by warm sunshine in the afternoons. The vintage was smaller in quantity than usual but the quality is high. Superb potential. 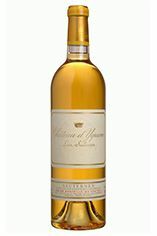 Following on from the very fine 1998 vintage, 1999 proved to be another fine year for Sauternes. The botrytis shows well on the nose, with plump, honeyed fruit on the palate and crisp acidity holding the wine together. Beautifully balanced and with a great future ahead of it. This has a heady sweet nose of honeyed tropical fruits and a noticeable hint of fresh apricots. Subtle oak is well-integrated on the palate with layers of very ripe white peaches, melon, spice and orange marmalade, with a pure and lingering finsh. What is also remarkable is that it's going to be an early drinker too and is available at a fantastic price.